UK’s Queen of Comedy – small in stature, big in personality and huge in talent. Not only a very funny comedienne but also a great vocalist. JO LITTLE came to the notice of many in show business via The Stage Newspaper. In fact, The Stage Newspaper actually wrote more wonderful reviews along with others having witnessed the many standing ovations after Jo’s shows. JO LITTLE, who actually started out as a DJ and then had all the groundwork as a very successful vocalist in the North of England was soon to find that her comedy took prime place on all her performances – hence after much easy debate – the decision was made COMEDY FIRST!!! 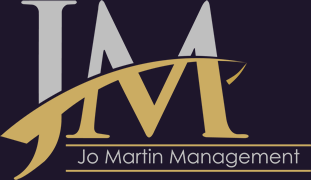 In recent years Jo has been in much demand for hotel, cruise and corporate engagements and back in 2013 appeared as a headline performer on the ‘Summer Seaside Special’ show at the famous Cromer Pier Pavilion Theatre having already appeared in a very successful Christmas 2012 show at the same venue. JO LITTLE has also performed many fly-backs all over Europe for Thomson’s and Choice Holidays, and has more recently appeared as support to British Show Business Legend – Joe Longthorne, on his UK theatre tour appearing at most major theatres throughout the UK. 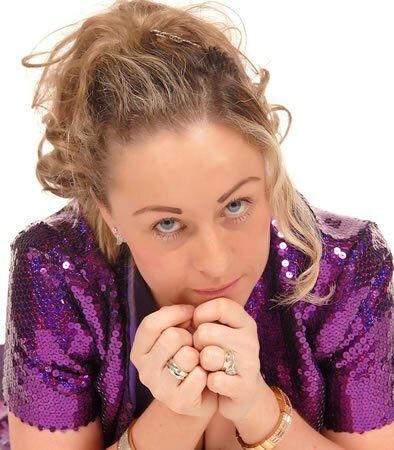 2015 and 2016 has seen Jo performing all over the world on luxury cruise ships where she is now very much in demand for her comedy performances. Her diary of bookings is a testament to her popularity. LOOK OUT FOR JO LITTLE!!!! – Small in stature, huge in Personality and Talent.